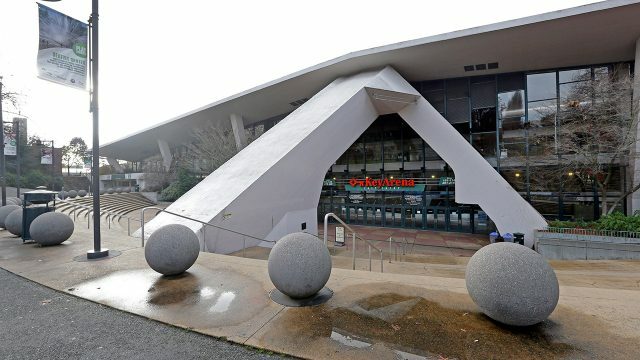 SEATTLE — The Seattle City Council committee created to review plans for the renovation of KeyArena has unanimously approved the final transaction documents, setting the stage for full council approval of the arena plan later this month. The Select Committee on Civic Arenas voted 7-0 Friday to approve the plans for the $700 million renovation of the city-owned building. The redevelopment of the arena is a privately funded development being spearheaded by Oak View Group. 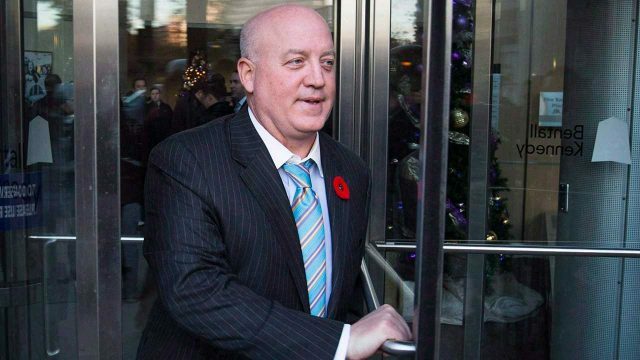 The full City Council is expected to take a final vote on the arena redevelopment on Sept. 24. 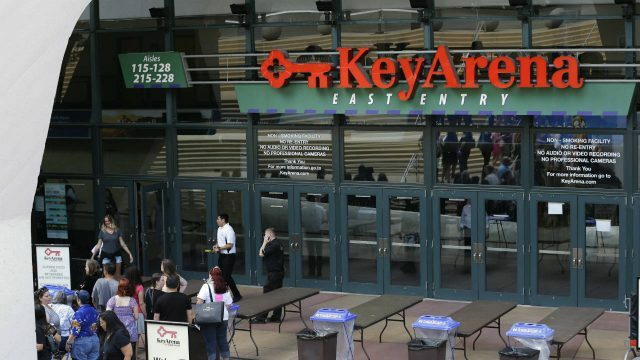 The approval is one of the last major hurdles to Seattle’s hopes of landing an NHL expansion franchise. Seattle Hockey Partners, the group looking to land the franchise, will present before the NHL Board of Governors Executive Committee on Oct. 2 in New York, and the full Board of Governors could take action on Seattle’s expansion bid before the end of the year.